Yes, yes, I know. Long-time readers will be well aware that I generally tend to leave every bit of my Christmas shopping and wrapping till the last minute. Well, this year I have vowed to change my wicked ways. 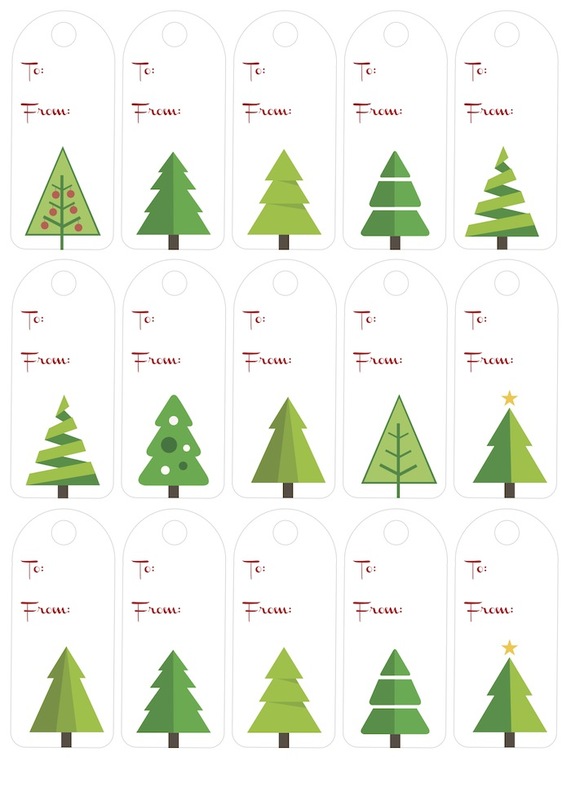 I’ve made some little tags for Christmas and am adding them for those who like to get ahead of the game. 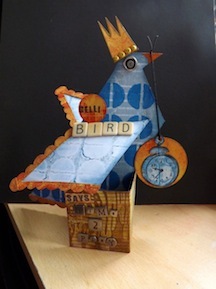 Not early enough for those who make cards over the summer (or heaven forbid on 1 January!) but hopefully useful.